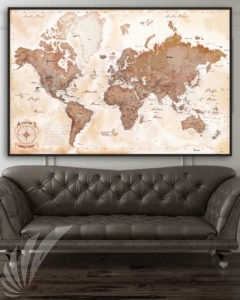 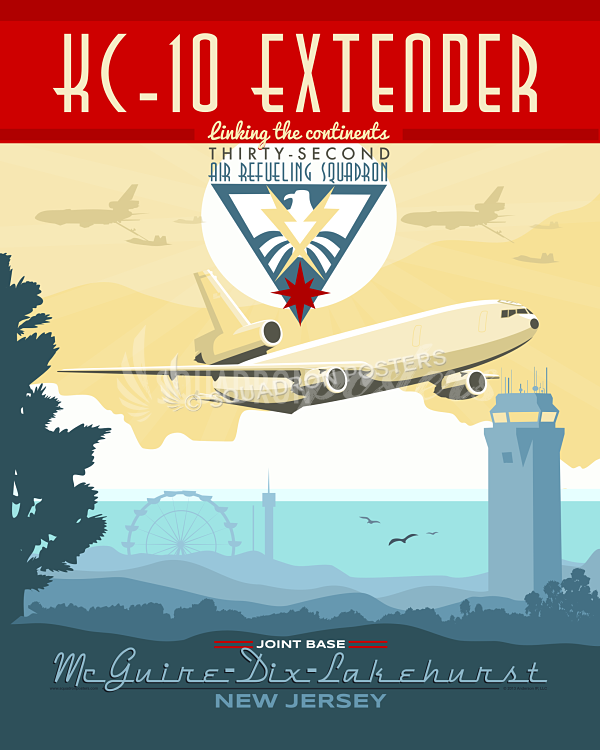 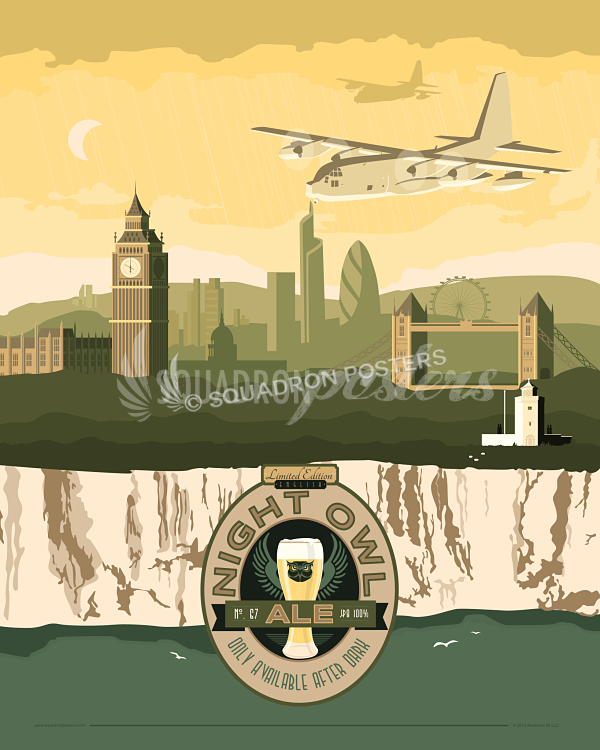 JB McChord C-17 Globemaster III poster art. 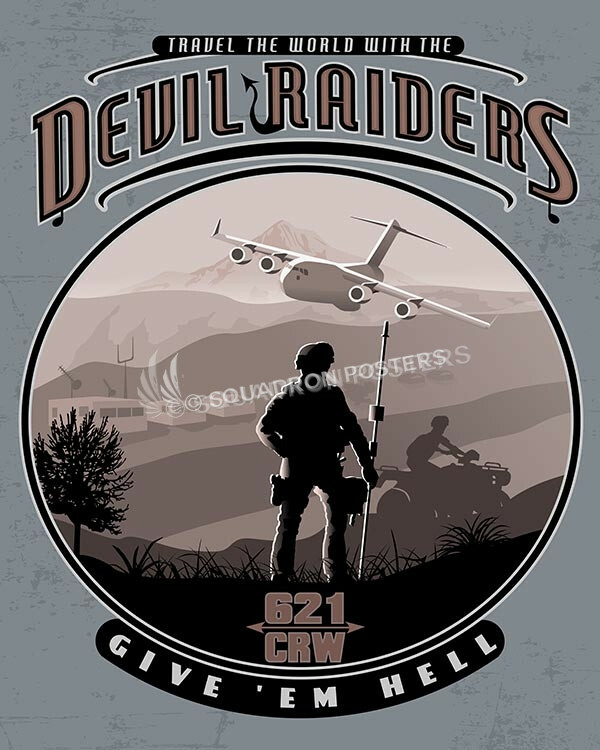 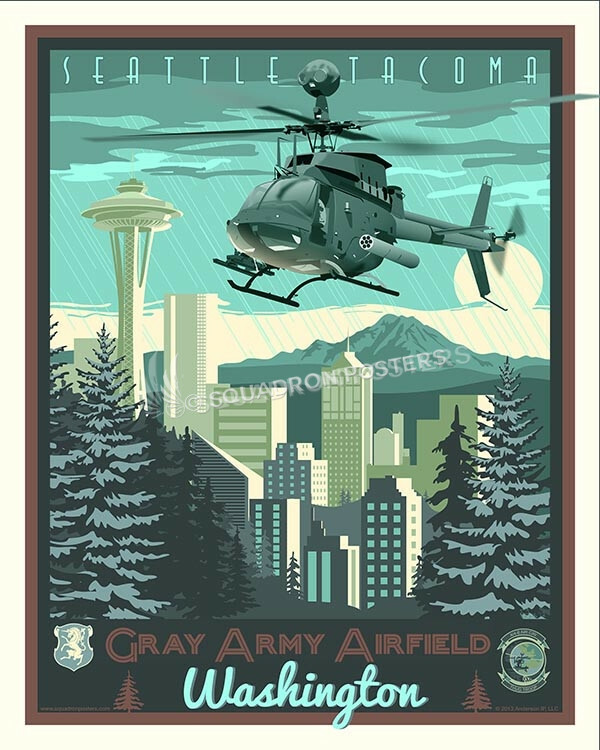 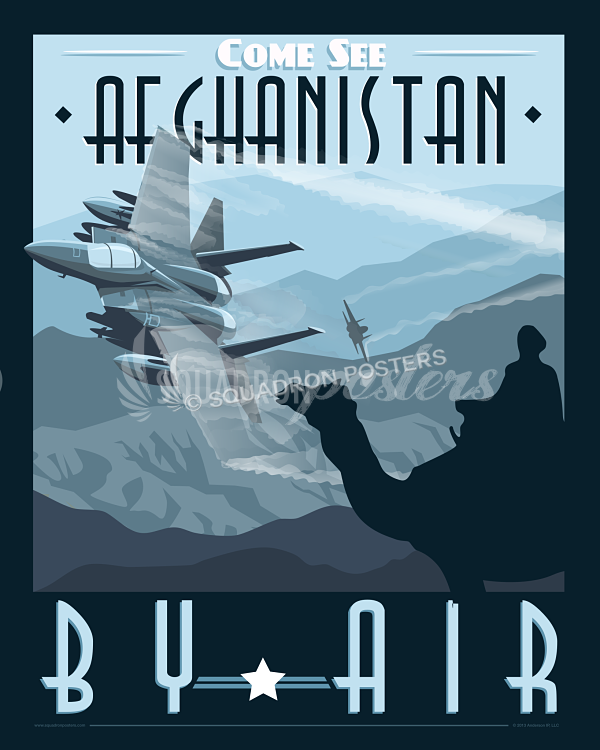 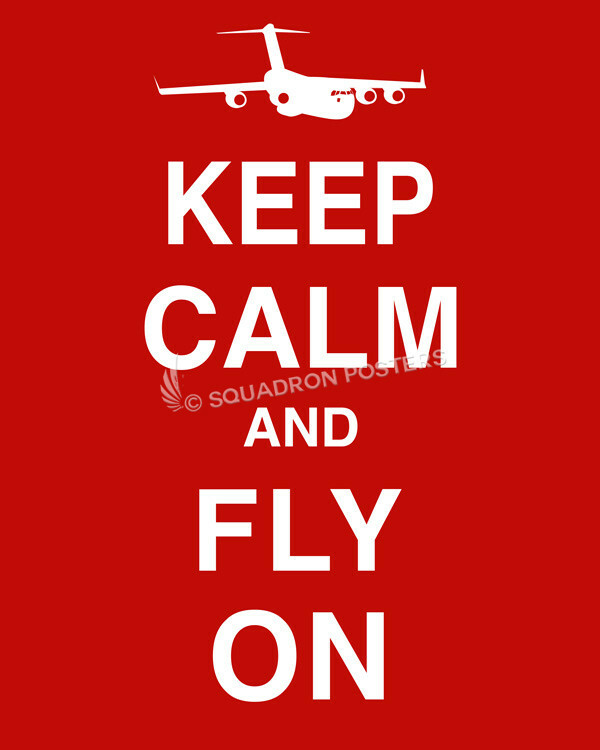 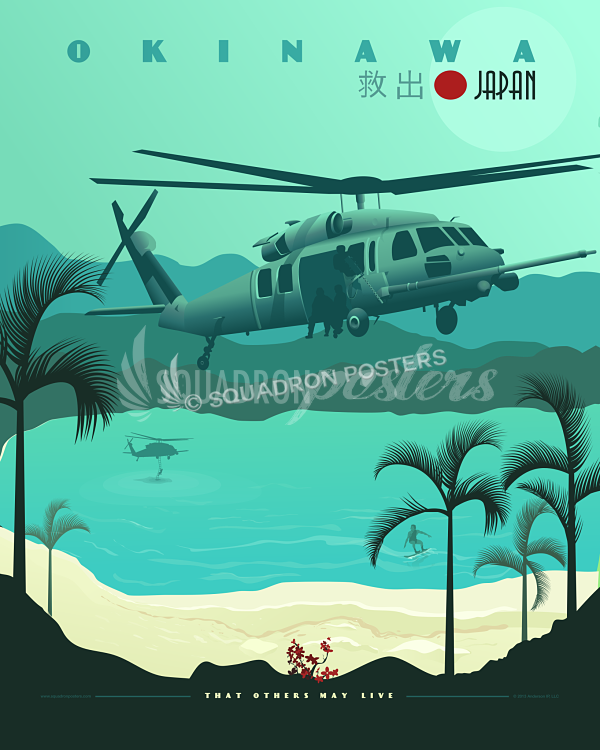 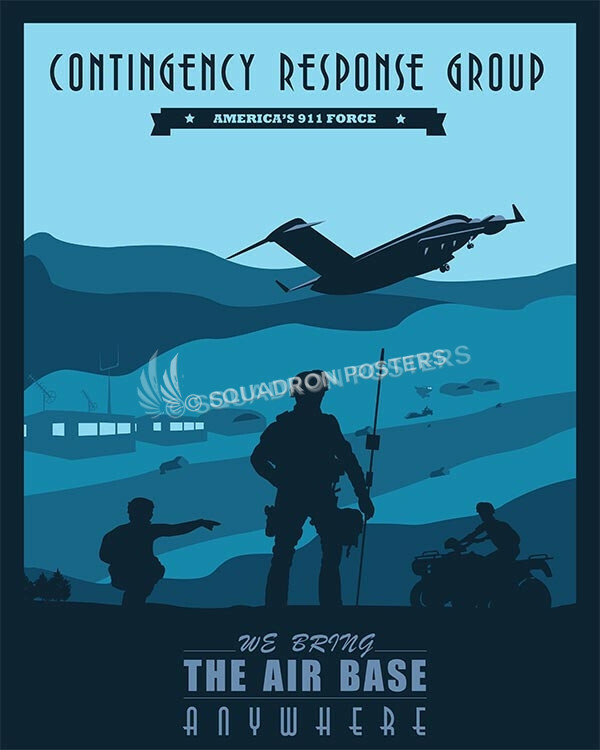 This poster is dedicated to one of my closest friends who is currently stationed at McChord AFB–Reinier Villanueva. Reinier and I went to pilot training together, he’s one of the smartest guys I know and that’s not just because he graduated from MIT. 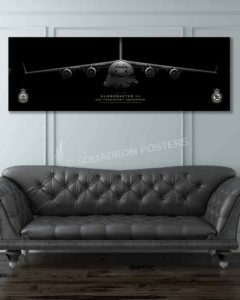 I have to say that most of my recent accomplishments have stemmed from some of the study habits and advice he has given me over the years. 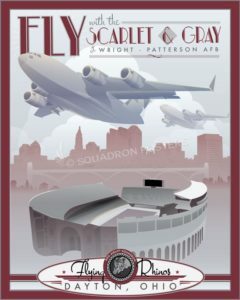 Thanks for being a great friend, mentor and aviator–‘Cheers’ Reinier. 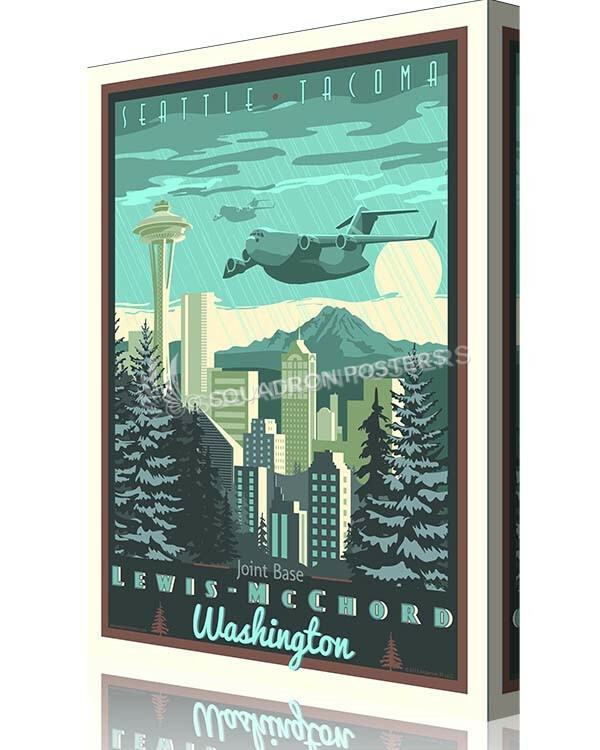 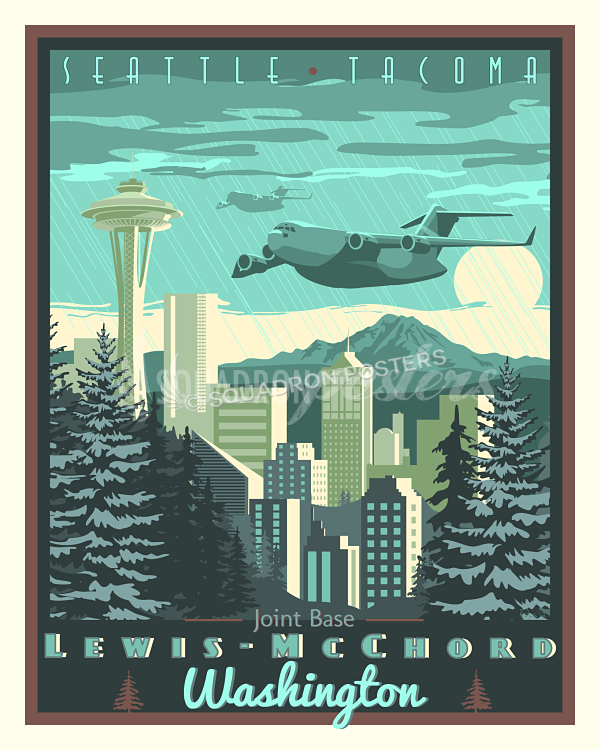 The JB Lewis-McChord poster features the C-17 Globemaster III overflying the space needle in downtown Seattle. 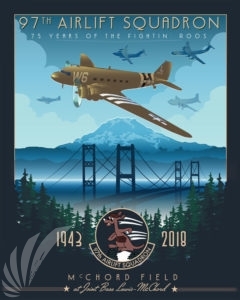 Joint base Lewis McChord includes the following aviation units under the 62nd Airlift Wing, 62nd Operations Group, the 4th Airlift Squadron, 7th Airlift Squadron, 8th Airlift Squadron and 10th Airlift Squadron. 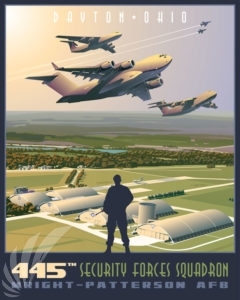 The C-17 commonly performs strategic airlift missions, transporting troops and cargo throughout the world; additional roles include tactical airlift, medical evacuation and airdrop duties. 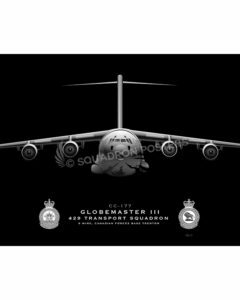 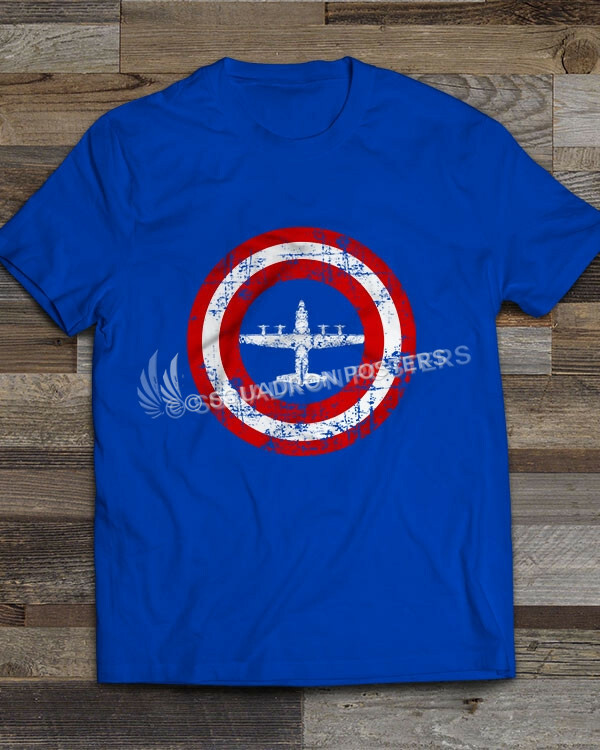 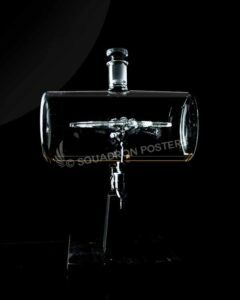 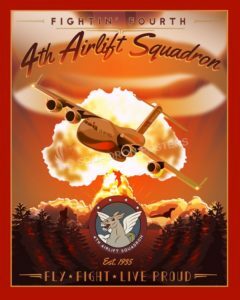 “JB McChord C-17 Globemaster III” vintage style military aviation art by – Squadron Posters!